Last week I made the implication that mycoplasma bovis (MPB) could be spread via a human source and that MPB could be spread to humans. This was an unfortunate error on my part which I wish to retract. 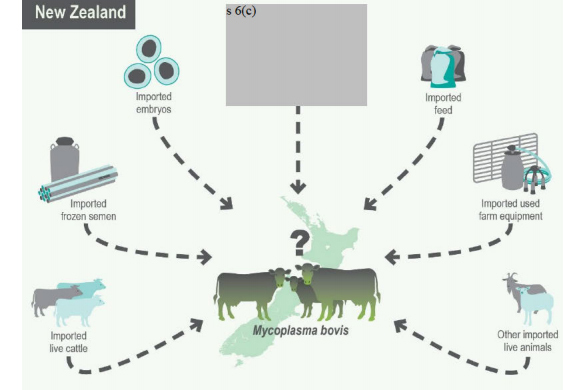 There is no evidence that mycoplasma bovis can be spread to humans. I apologise to MPI for any additional confusion this may have created. Here is a direct link to the MPI report with the redacted content.